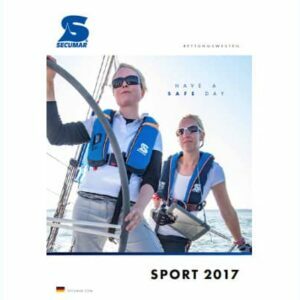 Safety, allied to good design, colours and excellent materials – this is what distinguishes the newly designed lifejackets from SECUMAR. With the updated SURVIVAL series and the new colours of the ULTRA range, the 2019 boating season will be really looking good! 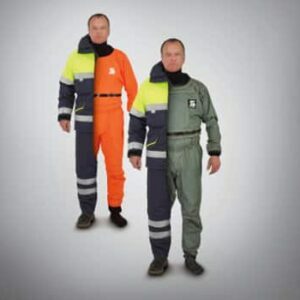 SECUMAR presents new lifejackets and immersion suits at the A+A 2017 exhibition in Düsseldorf, the largest international trade forum for safety, security and health at work. 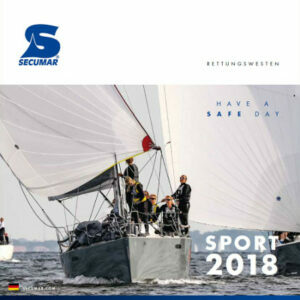 The new SECUMAR Sport Catalogue 2017 is designed to give your more specific information about our life-saving and rescue equipment. Electronic alarm and direction finding equipment is a major step forward for lifejackets, offering an extra positive safety feature. However, many factors need to be observed in order that the complete system functions properly and reliably: for example, the transmitter needs to be automatically activated via the inflation of the lifejacket in one seamless operation. The antenna must not be able to damage the lifejacket but at the same time be stiff enough to reliably raise itself into position; the transmitter must not have sharp corners and also be capable of stowing properly within the lifejacket cover. 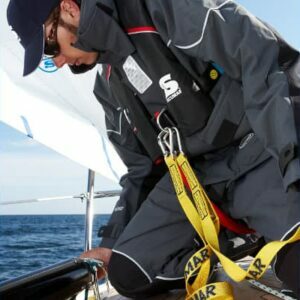 Importantly, the wrong transmitter or incorrect installation can in the worst case, damage the lifejacket as well as its operation or affect the operation of the PLB as well. 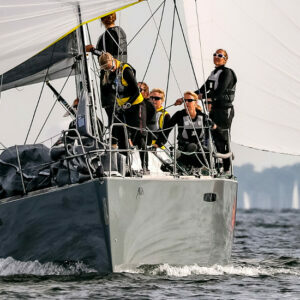 It may also negate the DIN EN ISO classification of the lifejacket if fitted by an unqualified supplier as it no longer conforms to the original test parameters. 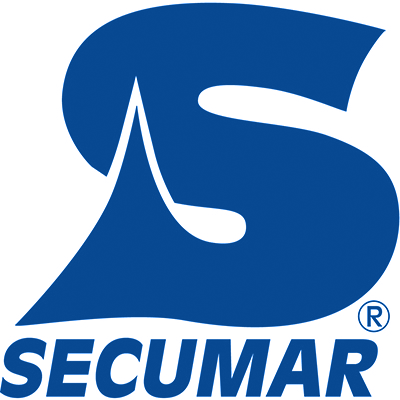 SECUMAR has rigorously tested several different MOB solutions to find the best compatible systems appropriate with its stringent requirements for safety and quality. SECUFIT – Comfort and safety combined. SECUMAR presents innovative immersion suits and lifejackets for the first time at INTERSCHUTZ 2015 in Hannover and at the MMS in Bremerhaven on the occasion of the 150th anniversary of the DGzRS. 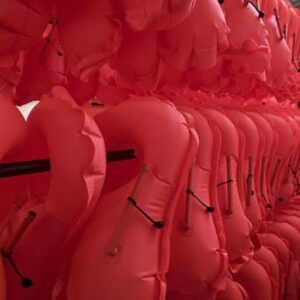 A quarter of all lifejackets defective! 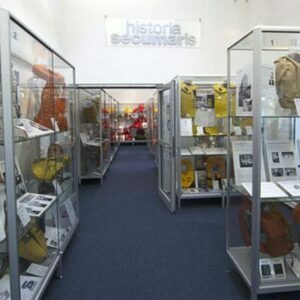 SECUMAR world’s first lifejacket museum. 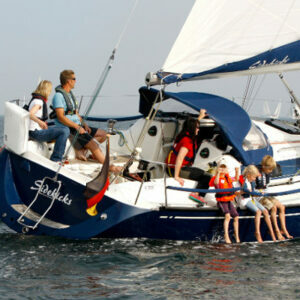 Can you take your inflatable lifejacket with you on board the aircraft? Yes! Since 1st January 2019 you can now take your inflatable lifejacket on board the aircraft. Each passenger may carry a life jacket with a maximum of two (2) CO₂ cartridges and no more than two spare cartridges in their luggage. The size limits for CO₂ cartridges in life jackets that apply until the end of 2018 have been lifted. These changes were made in the “Dangerous Goods Panel” of ICAO, a sub-organization of the UNO, and incorporated into the ICAO T.I. 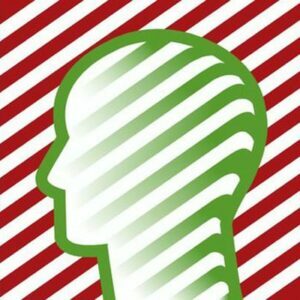 2019-2020 released regulations so they are valid worldwide. 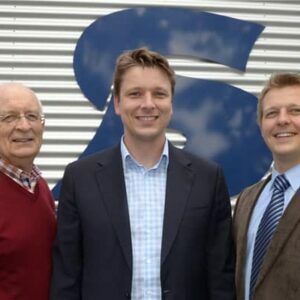 They were also included in the dangerous goods regulations of the IATA (DGR). 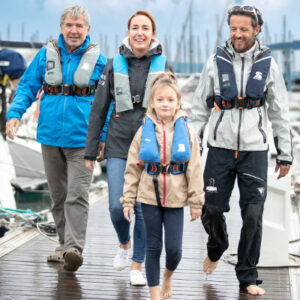 The ISO 12402 series for personal flotation devices (lifejackets and buoyancy aids) was prepared by the European Committee for Standardization (CEN) Technical Committee CEN/TC 162, Protective clothing including hand and arm protection and lifejackets, in collaboration with Technical Committee ISO/TC 188, Small craft, in accordance with the Agreement on technical cooperation between ISO and CEN (Vienna Agreement). 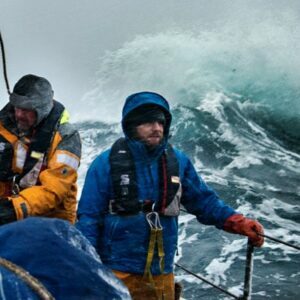 Volker Lamp (36) joins the crew at the world renowned lifejacket manufacturer.